What is Adult Degenerative Scoliosis? Scoliosis is characterized by an abnormal curvature of the spine that affects older men and women. Although Adult Degenerative Scoliosis also affects men, it is more common in women because the latter have higher risk for calcium loss and they have a decreased bone mineral density compared to men. What Causes Adult Degenerative Scoliosis? 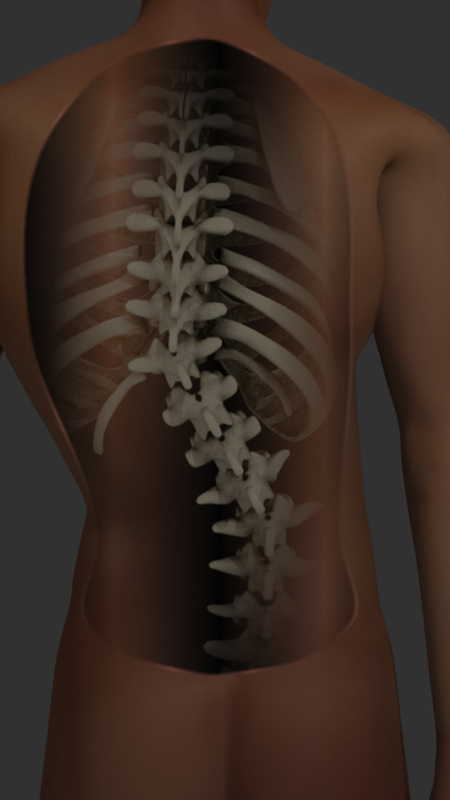 Adult Degenerative Scoliosis occurs due to the changes within the spine caused by aging. It can also be brought about by an untreated adolescent scoliosis that manifests itself with the degenerative changes or it can be caused completely by disk degeneration and compression. Arthritis is one of the most common causes of the changes that occur in the spinal column. 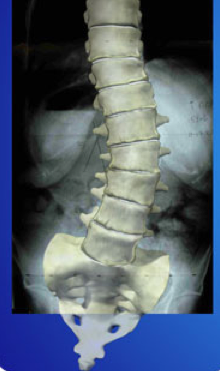 The spinal disks start to deteriorate, causing the spine to bend, impinging the nerves within the spinal column. The pain associated with degenerative scoliosis even travels to the legs and foot, making walking difficult. Because the nerve roots traverse down to the lower body, pain can be felt in the legs and feet. Some adults with this disease even feel a throbbing pain in the neck. Older adults afflicted with degenerative scoliosis often suffer from a severe back pain that makes a simple stroll difficult for them. What Treatment Plans Helps with Adult Degenerative Scoliosis? Although there is no single treatment to completely eliminate scoliosis, the goal of the intervention for Adult Degenerative Scoliosis is geared toward the elimination of back pain. Factors such as smoking, obesity and lack of exercise, play a tremendous role in the development of Degenerative Scoliosis related to back pain, so it is important to prevent these factors. In rare cases, braces are recommended to decrease twisting of the spine and further curvature. The purpose of the brace is to restrict movement to minimize the onset of pain and allow the patient to perform activities of daily living and physical therapy. Because the degeneration of the spine cannot be ultimately reversed, further degeneration can be prevented to thwart the onset of severe pain. Failure of non-operative measures often makes the patient a candidate for surgery. Decompression surgery is usually performed for patients with back pain due to scoliosis. 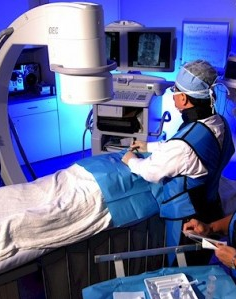 Radiographic images that confirm disk degeneration and nerve compression are used to validate the need for surgery. How is Adult Degenerative Scoliosis Best Treated? Mild pain related to Adult Degenerative Scoliosis can be treated with Non Steroidal Anti-inflammatory Drugs (NSAIDs) such as Ibuprofen. Acetaminophen (Tylenol) is also used to treat the pain and inflammation associated with it. What is the Prognosis for Adult Degenerative Scoliosis? The prognosis of Adult Degenerative Scoliosis depends on the severity of nerve compression and spinal curvature. Generally, non-surgical interventions and medication can relieve and minimize the development of severe pain and this alone can allow the patient to resume doing normal activities. Over 90% of patients are able to avoid the need for surgery for degenerative scoliosis. It’s a quality of life decision, and adult scoliosis surgery has significant risks involved. Seattle Pain Relief enjoys working with adult scoliosis patients, and offers immense treatment options to bring pain relief. Call today! Eck, J. (2014, March 3). Scoliosis: Get Facts, Causes, and Treatment Options. Retrieved September 25, 2014, from http://www.medicinenet.com/scoliosis/article.htm#scoliosis_facts.